Over the past year, I've been working on the side on a WordPress plugin that implements an idea that has been growing in me over the last couple of years. Decentralized Social Networking. The plugin that does it is called Friends. Starting with the frustration that there are few alternatives for people who use Facebook: if you don't want them to own your data but still want to privately keep your friends and family up to date about your live and discuss what interests you, where do you go? I realize that many people just switched to instant messaging (like WhatApp) which does allow exchanging private messages (and photos) with your friends, but overall I do like the idea of having a more structured publishing platform. I just don't like a single entity to control it all. So I realized: We actually had an alternative all along: blogging. 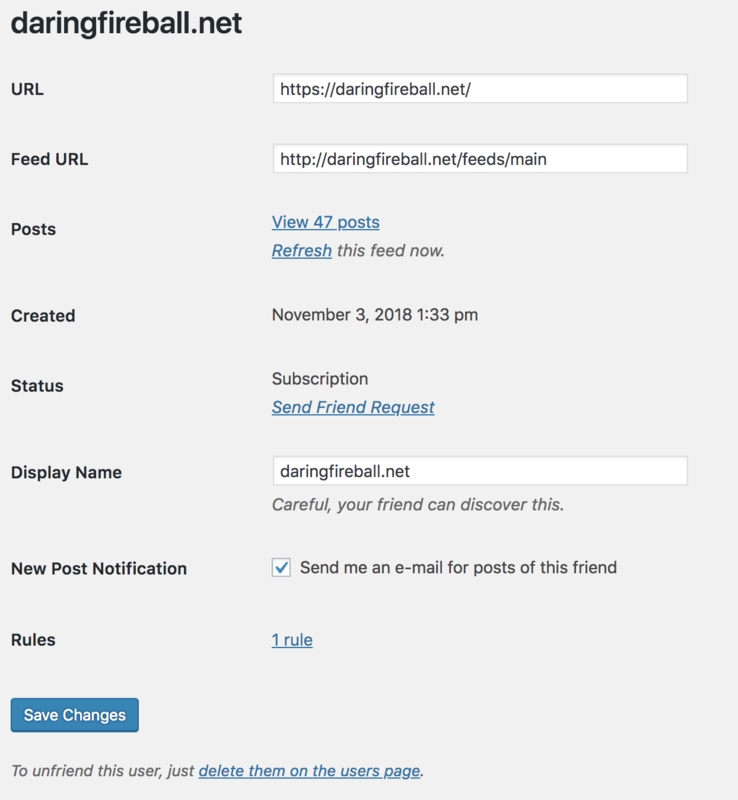 Blogging is decentralized: you decide where you host, you decide which blogs you read and nobody really knows which ones you have subscribed to. What disqualifies it as an alternative to my wish to keep friends and family up to date, is that it public by default. While there is the option to publish something as "private," there is not a lot you can then do with a privately published post. So what if you were easily able to give your friends access to your private posts? You need to have your own blog to become friends with each other. Right now, this is only implemented on WordPress, the technology is framework agnostic, though. 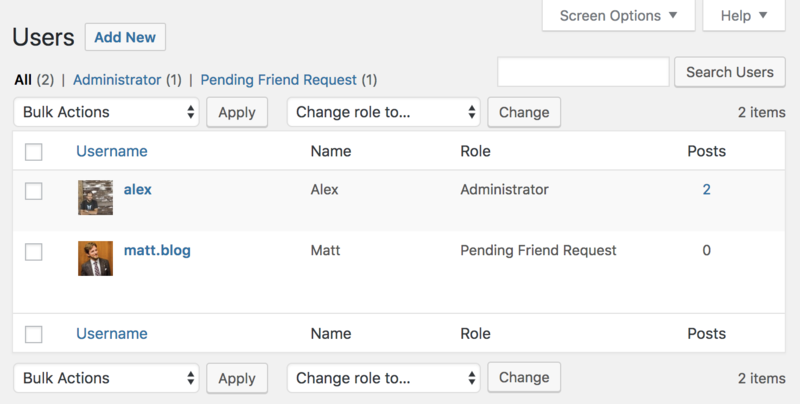 Your friends get their own user on your blog. Here my request is still pending. When everyone involved has their own blogging platform and they'd decide where they want to host, we automatically get a decentralized platform. After friendship has been established (this involves both parties accepting friendship and exchange private keys in the background), your server will use that key when requesting your friend's RSS feed which will in turn (since you are friends) contain private posts. And vice versa. For commenting, you'll go to your friend's blog, it's a one-click-authentication away. This can also eliminate spam if you only allow friends to comment on your posts. All of this is highly compatible with standard WordPress: if you want to accept a friend request on your mobile phone, use the WordPress iOS or Android app and change that user's role to "Friend." Chicken-and-egg problem: I use a social network because all my friends are there. So why use a social network that not all of your friends use (yet)? 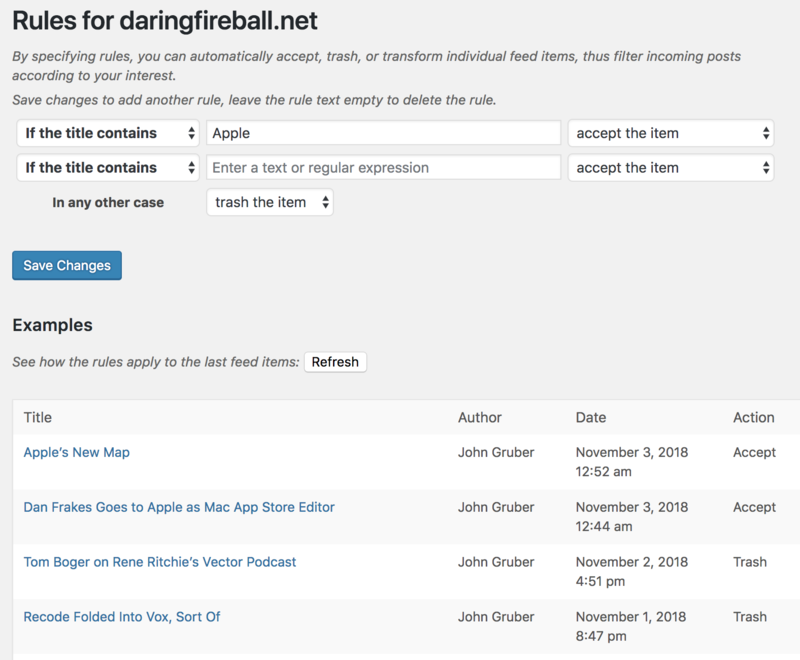 Because the Friends plugin is actually a pretty decent way to consume RSS feeds. Since it is based on RSS, it means you can also subscribe any blog or website that offers this well-established way of distributing content. As you are in control of the server, you can also decide what you're interested in and tailor the feeds to your liking: you can define rules for incoming feed items and ignore posts you know you won't be interested in. I personally like to consume notifications via e-mail as it provides read/unread functionality and I can sort and categorize e-mails to my needs. 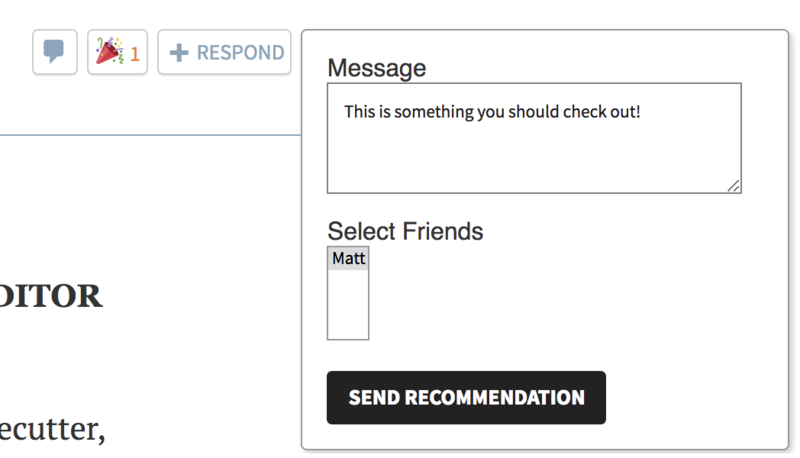 You can now also read your friends' posts (or subscriptions) via e-mail. But you don't need to. 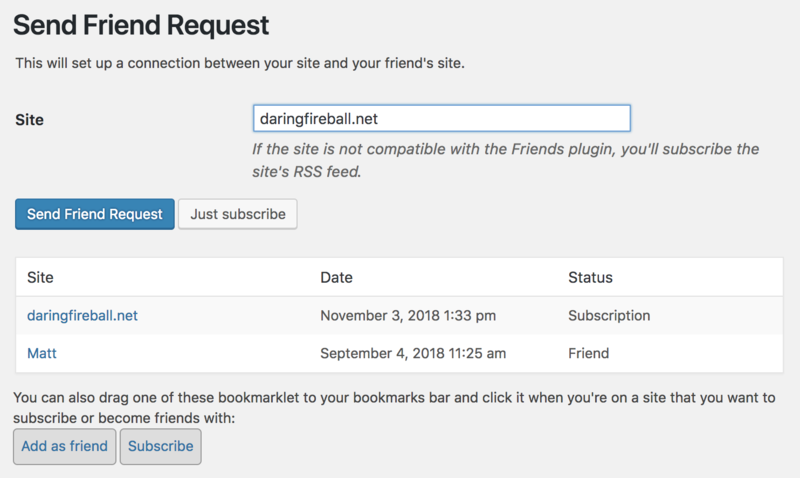 Another method to view your friend posts and subscriptions is the "Friends Page," a timeline of friend posts and subscriptions. You can therefore scroll down the list of your friend's posts and subcriptions, just as you see it people doing it all the time on Facebook. There is quite a bit more to this, you can Emoji react to a post, recommend it specifically to friends, have sections in your posts for friends/not-friends, and more. Overall, I see this as a way to take blogging to the next level: Choose your private audience. Choose where you host. Publish publically if it's meant to be public. It's clear that setting up and having your own blog is not (yet) for everyone. It's more work than just signing up for some social network. Often you'll need to pay for hosting (and domain). But it also gives you the freedom to take your data somewhere else if you want to. Or delete it. We'll have to see who will use this. 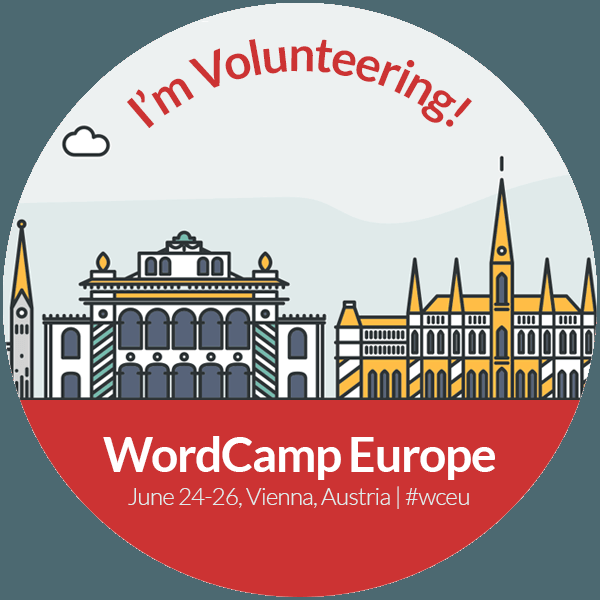 As of now, it's for a technical audience but maybe someday there will be dedicated Friends-WordPress hosting? The Friends Plugin is open source under GPL2. If you have a WordPress blog, try it out, and if you think this could be better, different, enhanced: create an issue, or better: create a patch and send a pull request. Probably it's not ready for prime time yet, we're at version 0.14. 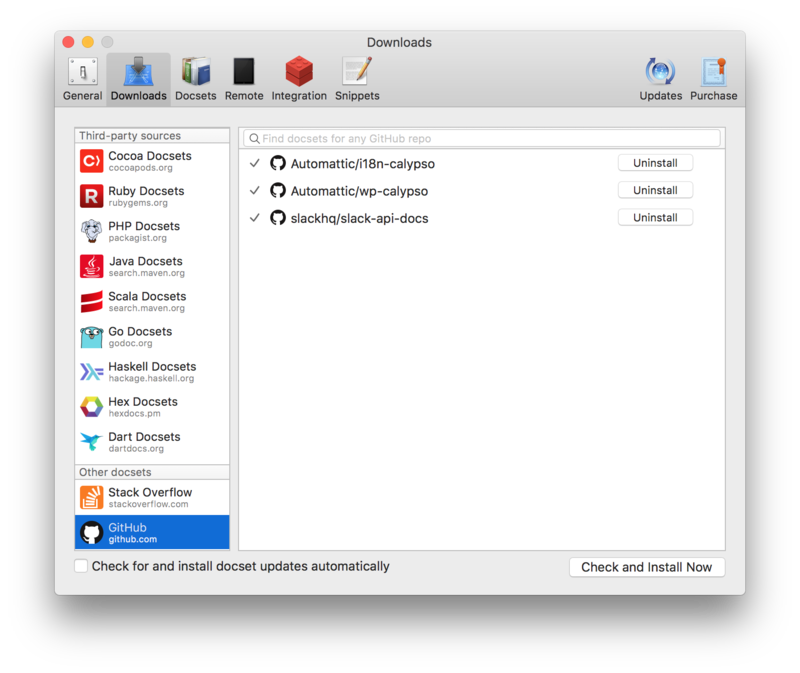 But it's getting there, at least I am already using it daily :) There are many ideas left to be implmented, and these are only mine so far. 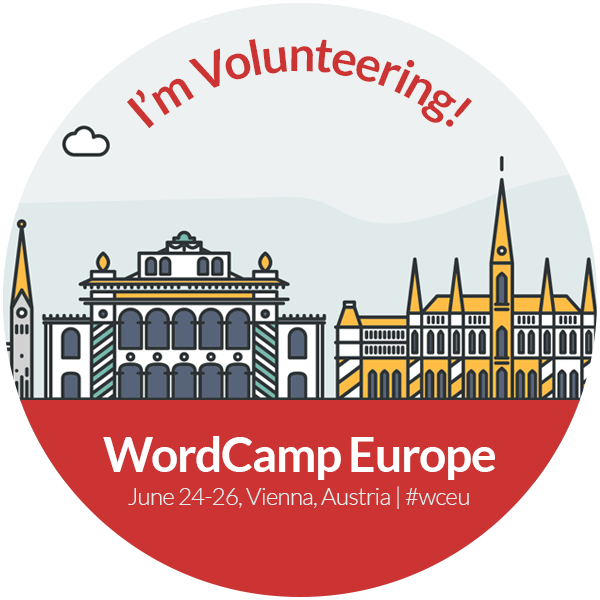 Oh, if you happen to be in Vienna coming week, I'm going to talk about Decentralized Social Networking with WordPress at our WordPress meetup on November 7, 2018.